The night before your first camping trip can be exciting. You’re ready to take in all that nature has to offer and leave your technology behind. It can be a great way to reset. However, it can also be stressful since first-time campers don’t know exactly what to expect and how to properly prep. While it’s perfectly acceptable to have the essentials for s’mores on the packing list, we must realize that there are other essentials we must bring along with us. 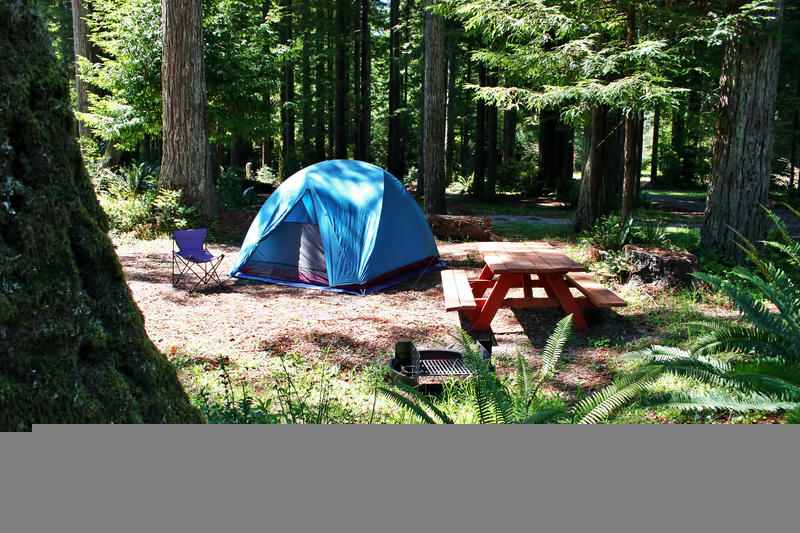 Keep reading to learn extra things that first-time campers shouldn’t forget to pack!